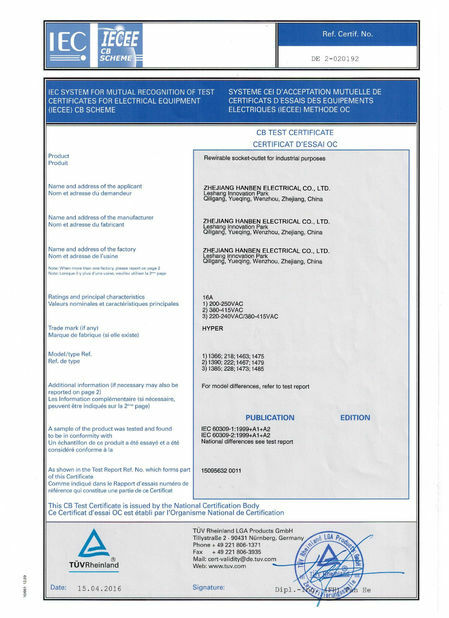 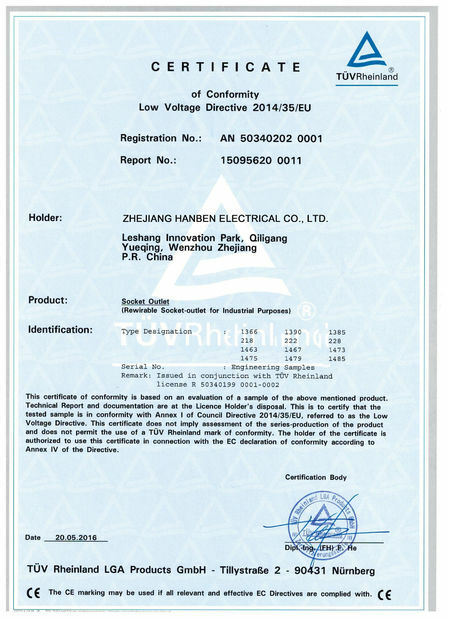 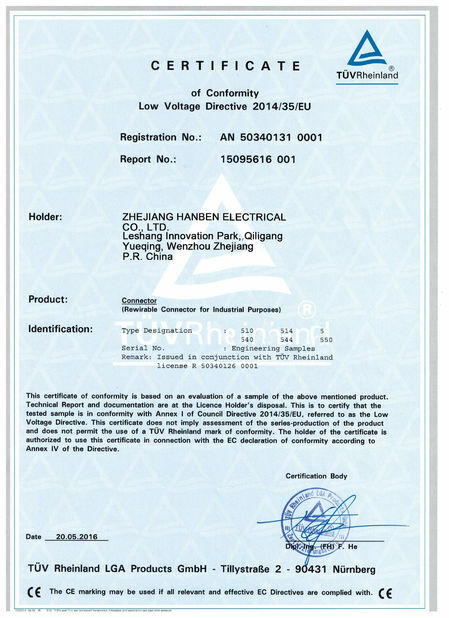 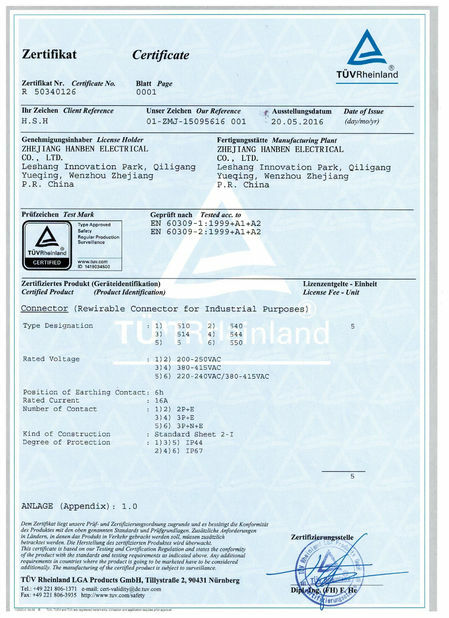 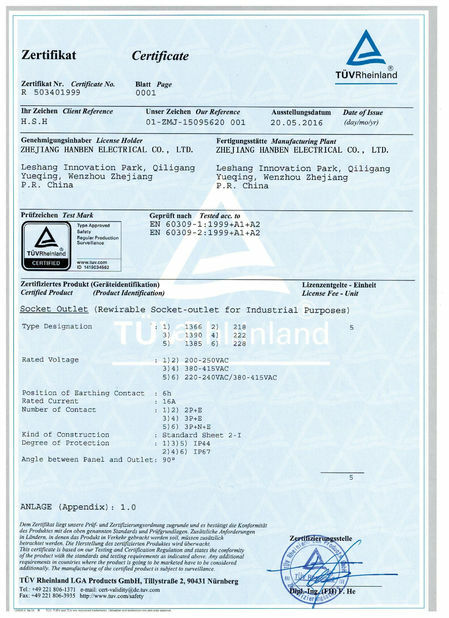 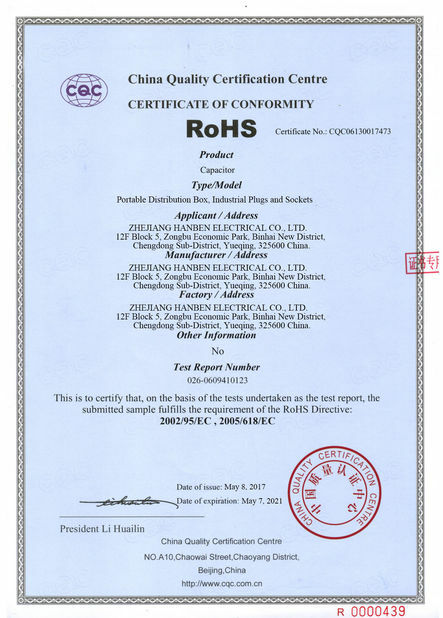 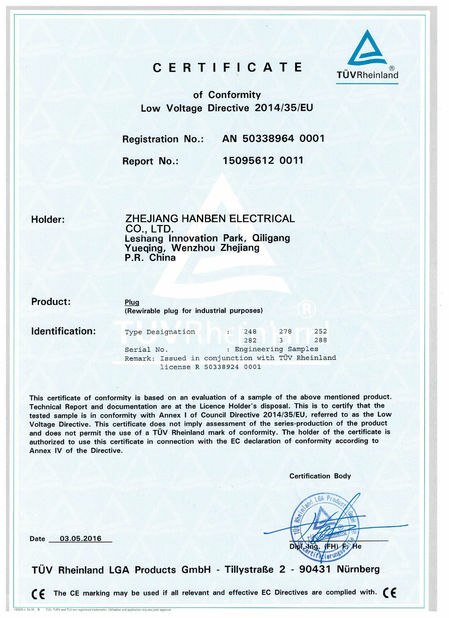 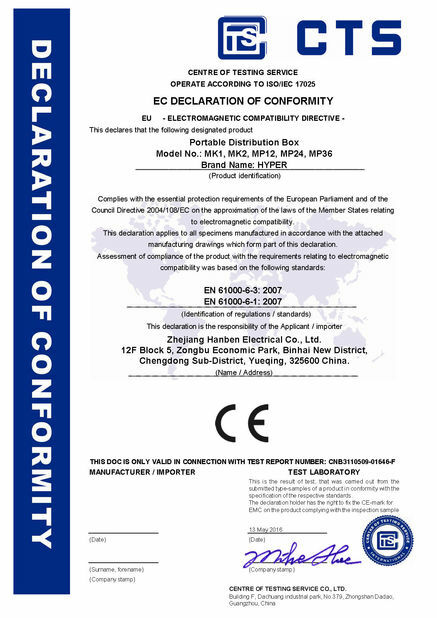 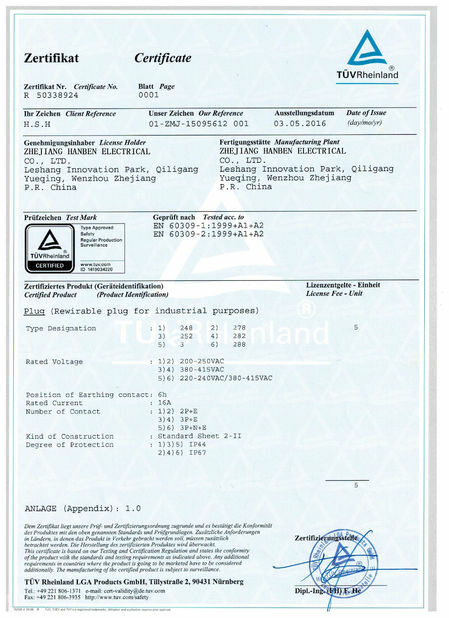 Quality Control - ZHEJIANG HANBEN ELECTRICAL CO., LTD.
HANBEN’s internal quality control program encompasses all material, labor and production inputs. 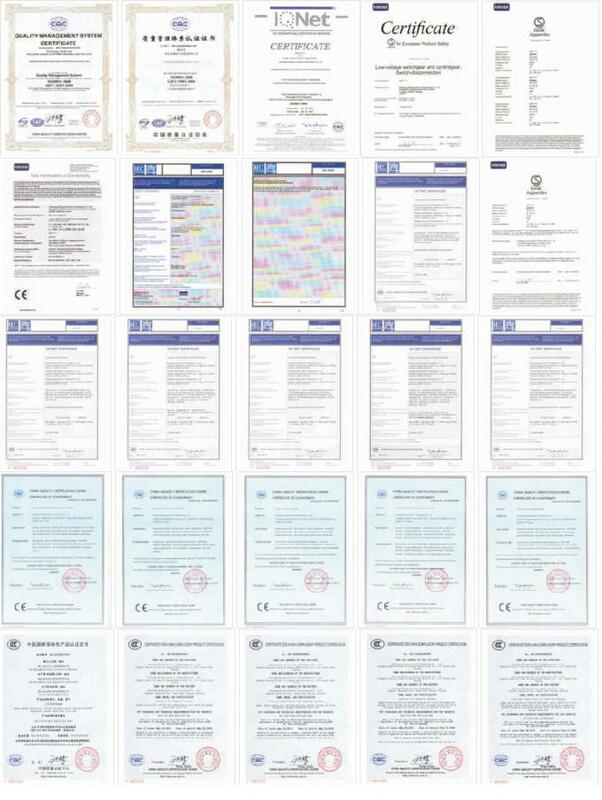 HANBEN people have made great efforts to establish the quality control system, view our qualifications and standards here. 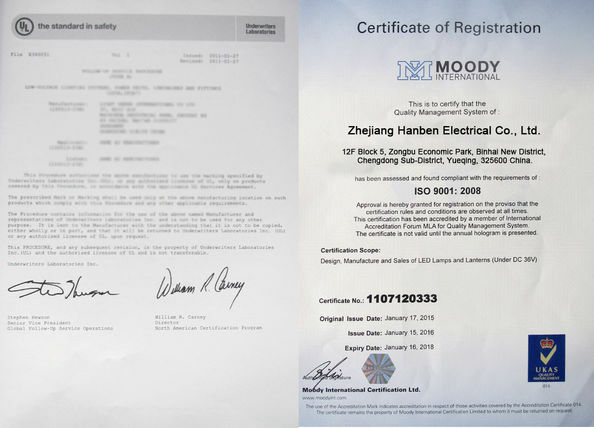 Issued By:Moody International Certification Ltd.